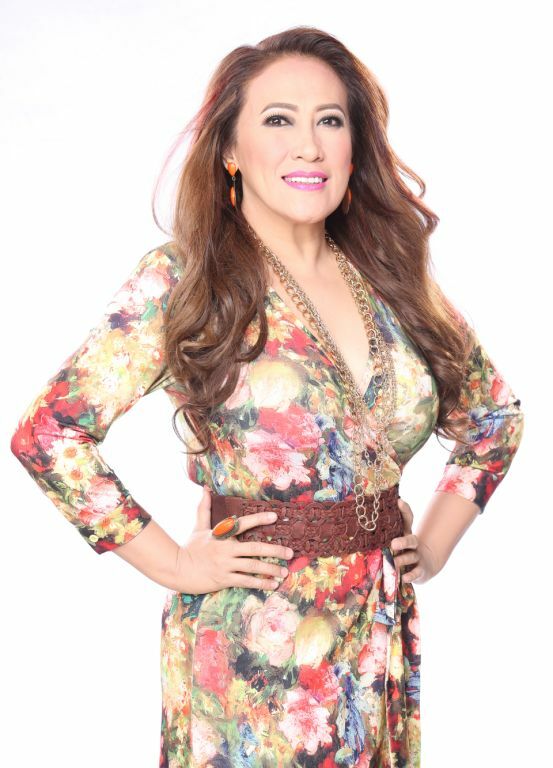 Philippine Comedy Queen Ai-Ai delas Alas hopes only the best for Kapuso love team Gabbi Garcia and Ruru Madrid, whom she gets to work with regularly in the primetime series Let The Love Begin. Ai-Ai is confident that the on-screen pair will make it big in the showbiz industry and until that time comes, she only has one piece of advice for them. “Ang wish ko sa kanila na kapag dumating ‘yung panahon na sikat na sikat na sila, is to always be humble and thankful. The more na sumikat sila, the more na maging humble pa sila and magpasalamat sa lahat ng meron sila,” she said in an interview. Ai-Ai revealed that Gabbi and Ruru are undeniably close to each other—be it on or off camera. In a separate dialogue, Ruru admitted taking Gabbi once for a ride to work via his newly-purchased car which he considers as one of his biggest investments. 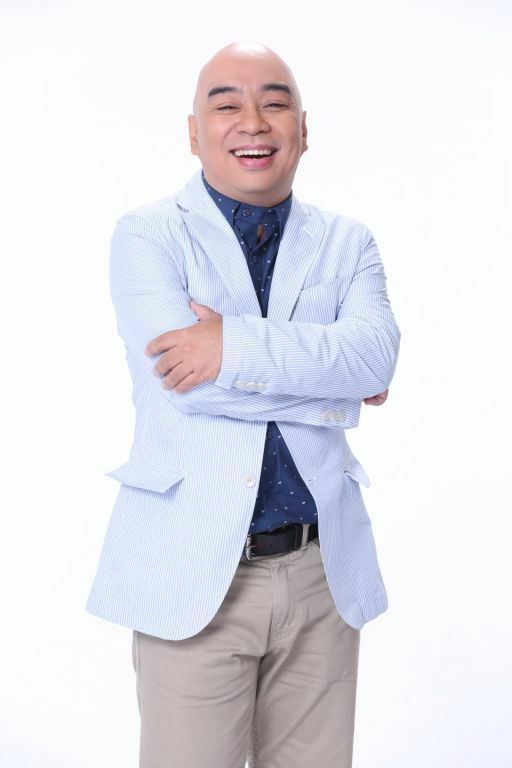 “Opo, pinag-drive ko na po siya [Gabbi] papunta sa taping niya ng Mars,” he said. For her part, Gabbi couldn’t help but feel overwhelmed by Ruru’s sweet gesture. Ai-Ai has nothing but praises for the two young stars and said, “Si Ruru [ay] napakahusay na bata at malayo ang mararating niya sa showbiz. Si Gabbi, ganun din at napakagandang bata,” she shared. Meanwhile, the veteran actress also shared that she feels completely satisfied with the way her career is going. Apart from her present primetime soap, she mentioned that she will be having other TV shows on GMA this year, launching a magazine next month, and producing a fund-raising concert come September. As she marks her 25th year in the industry this year, A-Ai held a concert dubbed Ai Am Who Ai Am earlier this year. Her concert featured performances of fellow Kapuso artists including Ruru and Gabbi. Catch it this Sunday on GMA’s flagship international channel, GMA Pinoy TV. Kapuso teen star Andre Paras may have been a household name because of the phenomenal ratings success of The Half Sisters but he still gets starstruck by other celebrities. Andre revealed that he got overwhelmed meeting the Philippine Comedy Queen Aiai delas Alas for the first time. This happened during the taping for the special “crossover” of the character of Andre as Bradley in the The Half Sisters and the character of Aiai as DJ Jeni in the primetime series Let the Love Begin. “I wanted to say “how I are you, I can’t wait to work with you (Aiai).” Pero, the thing that came out to my mouth is “Hi.” Na-strastruck po ako. I can say na I’m honored to be working with her po,” Andre said in an interview. 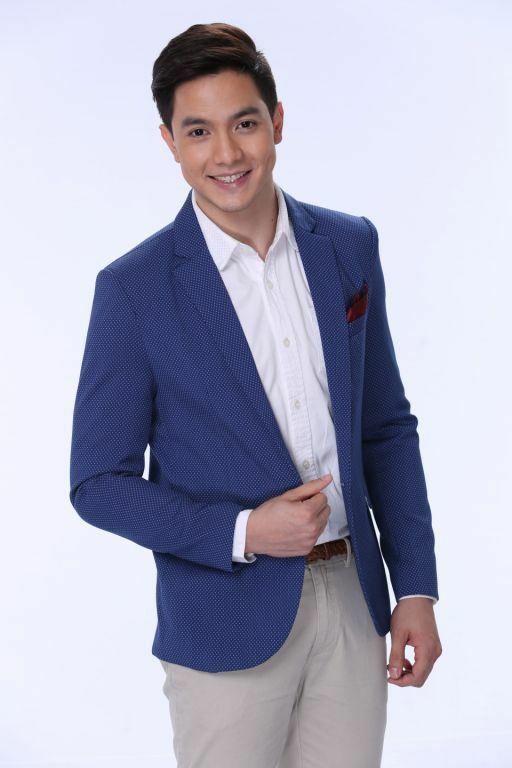 Kapuso viewers will witness this exciting “crossover” of Bradley as he visits the radio show of DJ Jeni to declare his love for Diana played by Barbie Forteza. Along with Buboy Villar as Marlon, Bradley seeks for Diana’s forgiveness and asks her to give him a second chance. Will Bradley succeed in his plan? What will be DJ Jeni’s advice to Bradley? Will Diana change her mind and forgive Bradley? Under the direction of Mark Reyes, catch this crossover episode of Bradley and DJ Jeni in The Half Sisters on June 3 on GMA Pinoy TV. 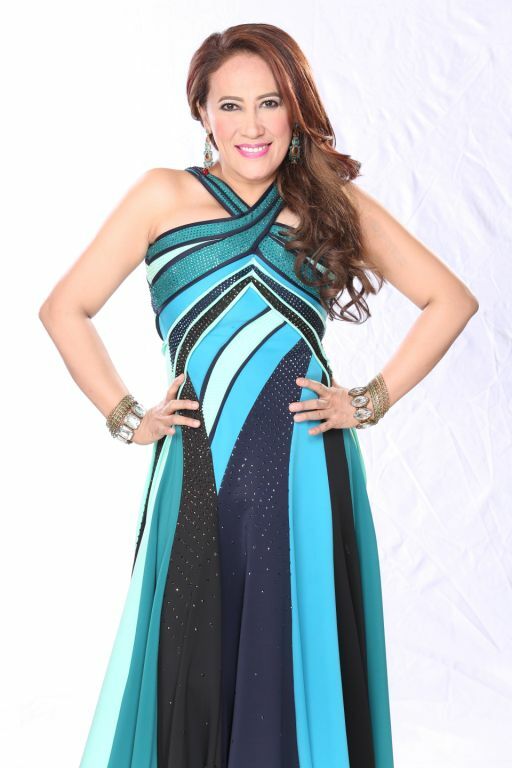 Ai-Ai delas Alas: I have returned. The long wait is over. 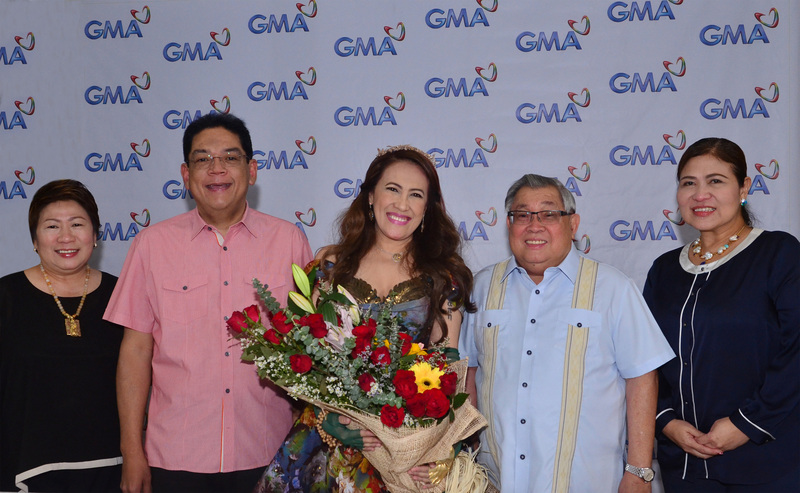 Philippine Comedy Queen Ai-Ai delas Alas returns to her home network as she signed an exclusive contract with GMA Network today, April 16. Present during the contract signing were GMA Chairman and CEO Atty. Felipe L. Gozon; GMA President and COO Gilberto R. Duavit, Jr.; GMA Entertainment TV’s Senior Vice President Lilybeth G. Rasonable; GMA Vice President for Entertainment TV Marivin T. Arayata; GMA Vice President for Drama Productions Redgie Acuña-Magno; and GMA Vice President for Corporate Communications Angela Javier Cruz. Ai-Ai started her showbiz career in GMA 7 as one of the hosts of the noontime shows, Lunch Date and Salo-Salo Together. She became even more popular as Cheenie La Chika in her show, R.S.V.P. And after 14 years, she is back in her home network. “I have returned… Ngayon po ay babalik na ako sa totoo kong bahay…Ang GMA, hindi ako kinalimutan…Maraming maraming salamat po sa mainit ninyong pagtanggap sa akin,” says Ai-Ai. The multitalented actress/comedienne/TV host became emotional when the network executives delivered their welcome remarks.